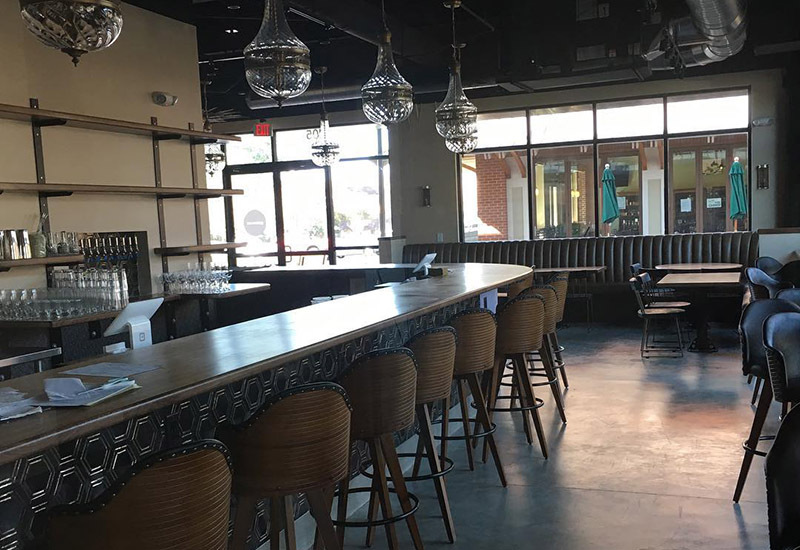 Cary, NC – In the growing Midtown Square section of Downtown Cary, a new bar is hoping to become a neighborhood destination with a focus on balanced cocktails and hospitality. 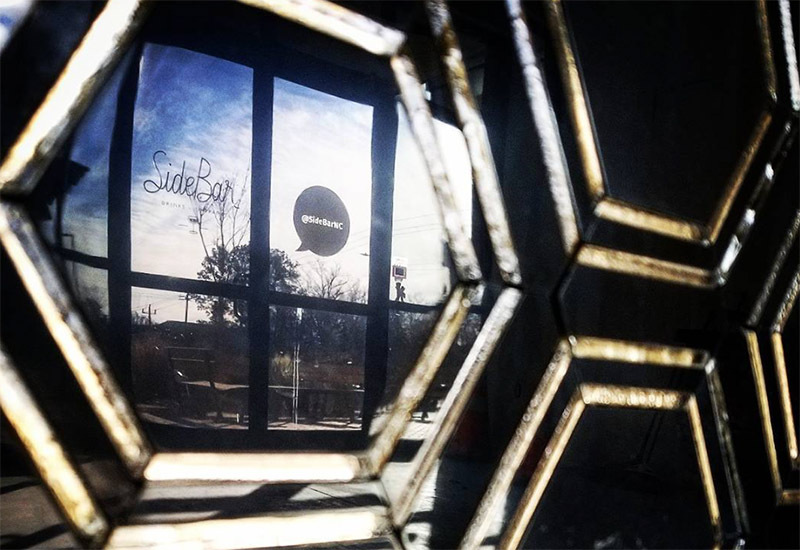 SideBar, located on East Chatham Street in between Pizzeria Faulisi, Bond Brothers Beer Company and Pro’s Epicurean Market & Café, is planning to open this February. Owner Matthew Bettinger said he has worked with cocktails for the past seven years and while SideBar will have wine and 10 faucets for draft beers, it will be focused on spirits. To Bettinger, treating cocktails properly means a focus on balance. That hospitality is what Bettinger said he wants SideBar and his employees to focus on first, even before making a quality drink. “We want them to know it’s all about the customer in front of them,” Bettinger said. In addition to being the owner, Bettinger will also be working behind the counter, mixing and serving drinks. Bettinger said Downtown Cary appealed to him as a location because of its size and how the town has managed its development. “With the breweries and restaurants, it’s creating a walkable downtown,” he said. Right now, Bettinger said Downtown Cary feels like a place where “the best stuff happens.” He also said SideBar will fit in well with other bars currently downtown. Story by Michael Papich. Photos courtesy of SideBar.